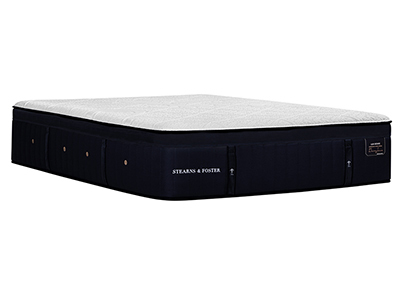 I choose not to include a foundation with my mattress purchase. 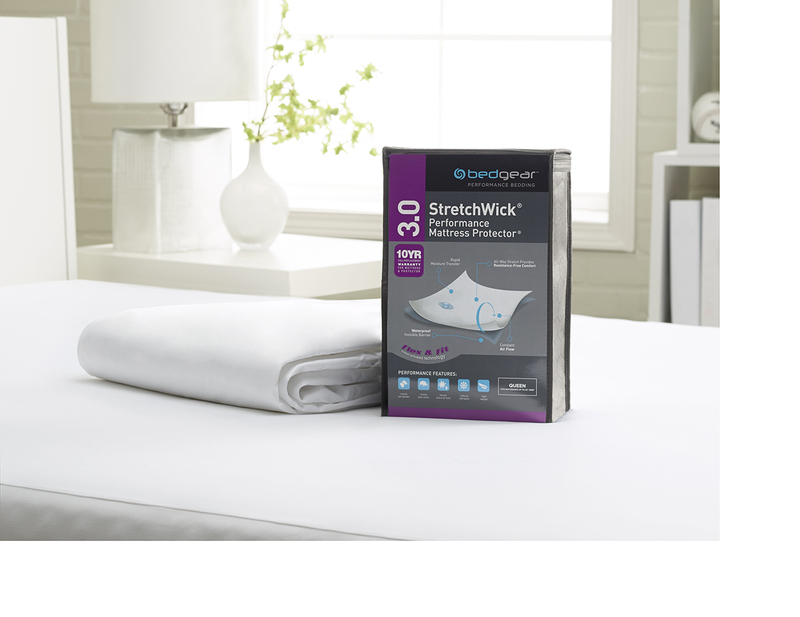 Not selecting a qualifying protector will waive your 120-Night Sleep Guarantee for this mattress purchase. 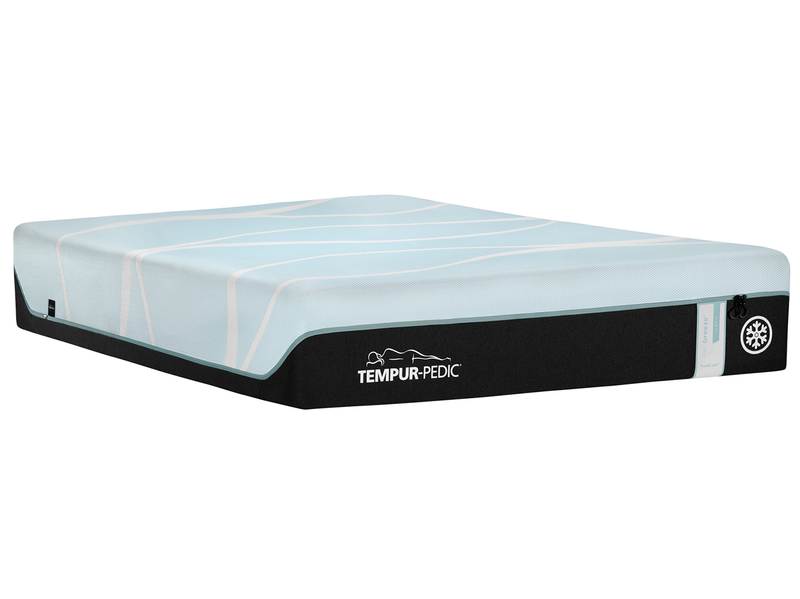 Not sure if you want innerspring or memory? 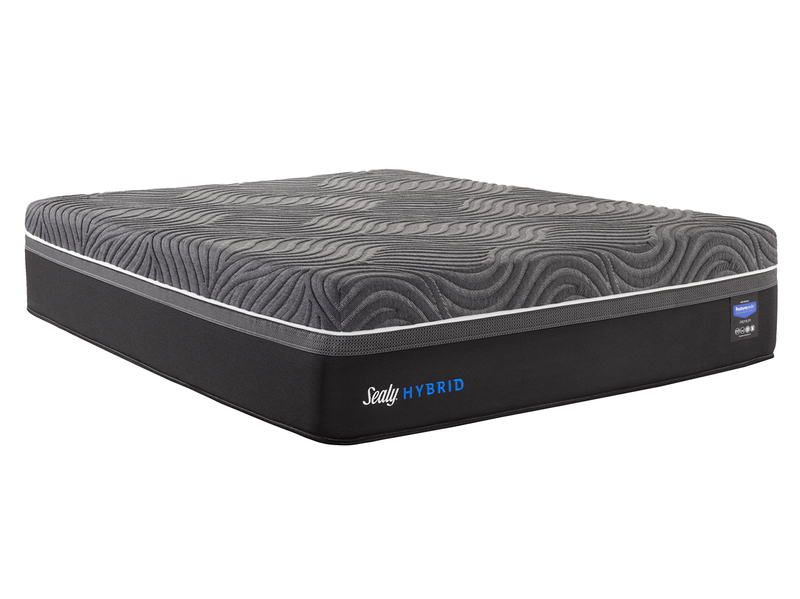 Why not both!? 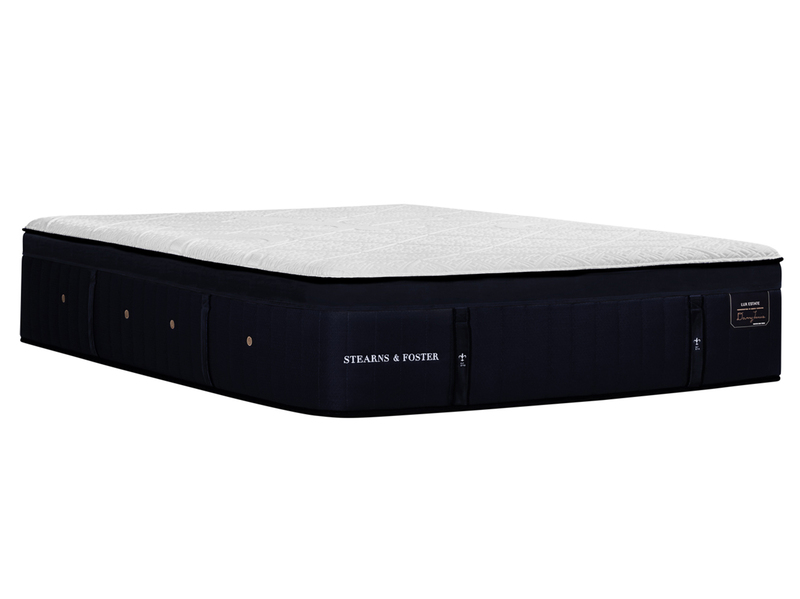 The Dreams Columbia mattress collection is the premier Hybrid collection. 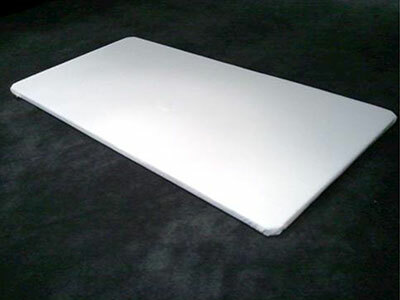 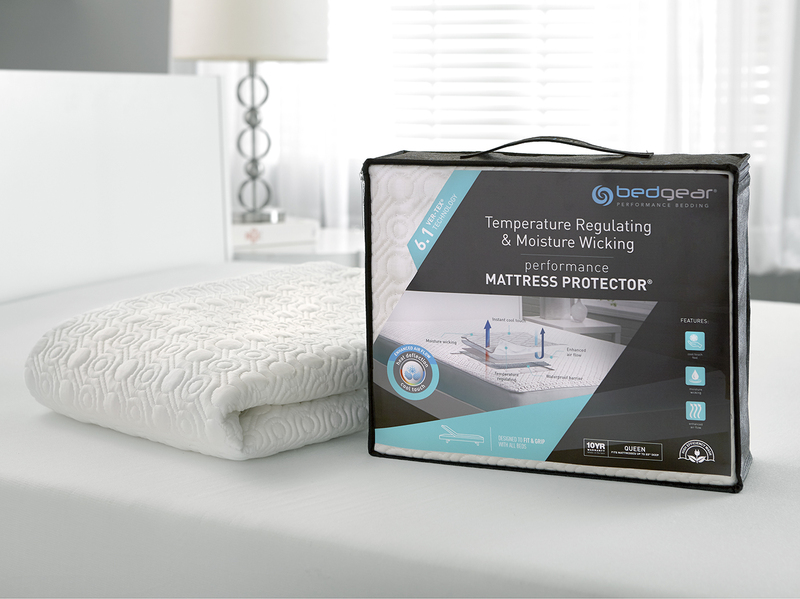 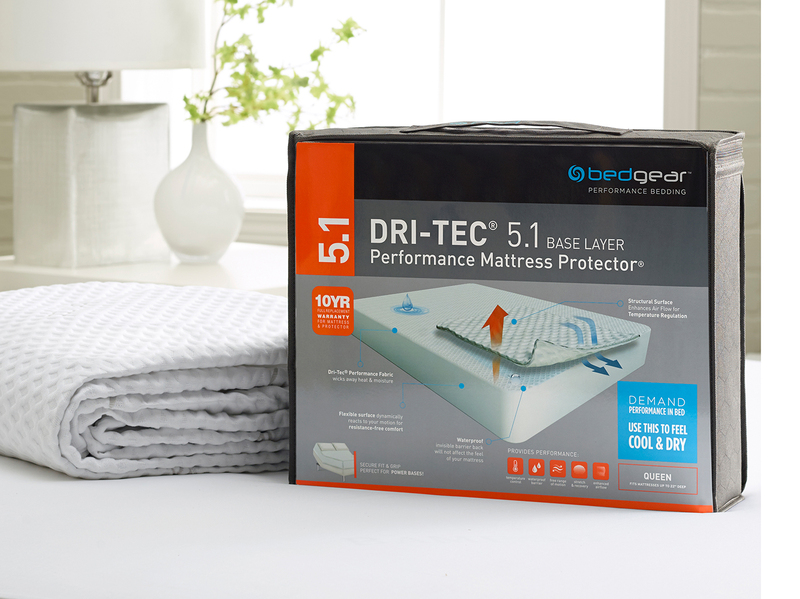 Mattress sets carry an exclusive 120-night sleep guarantee only with the purchase of a qualifying mattress protector. 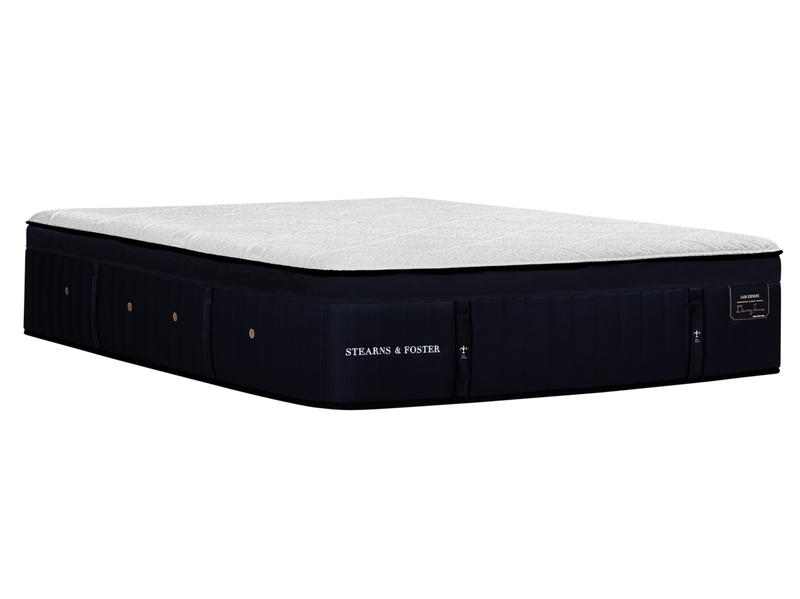 Have your mattress delivered with FREE Expedited same day/next day delivery! 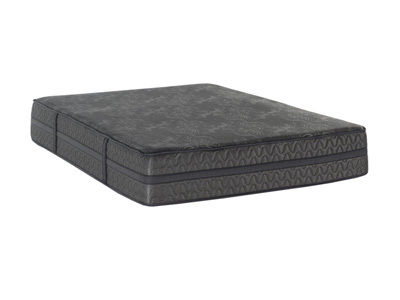 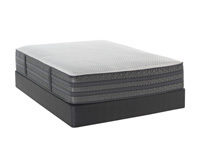 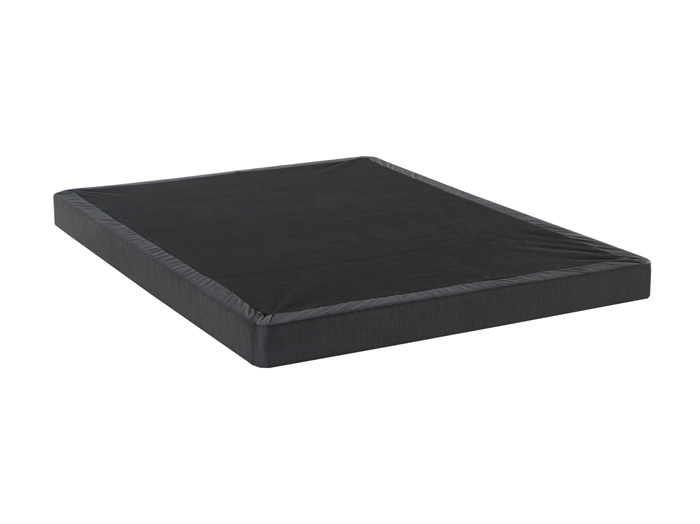 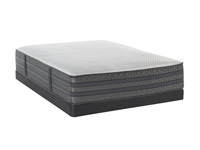 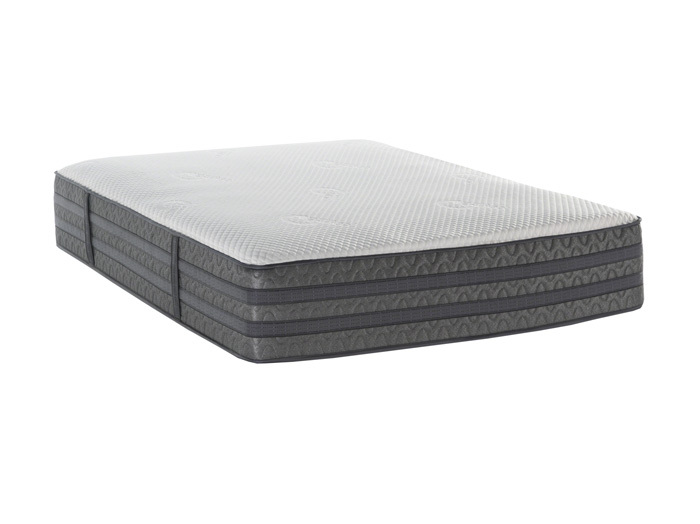 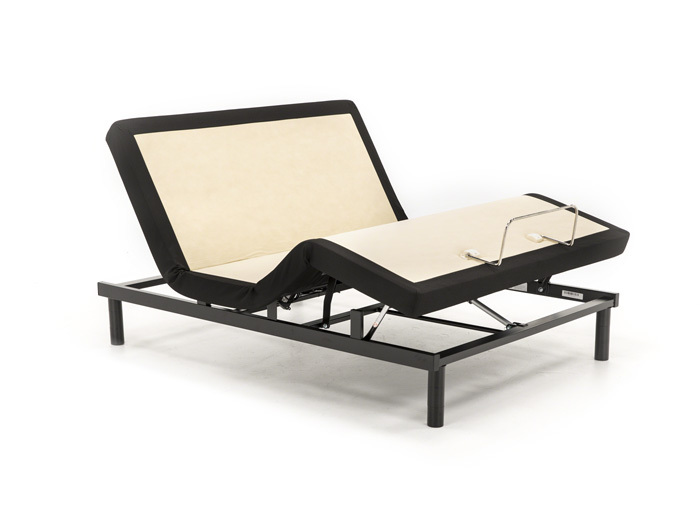 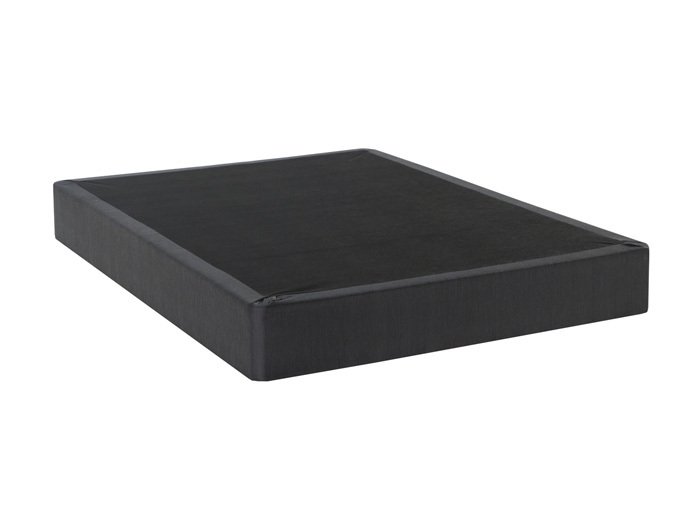 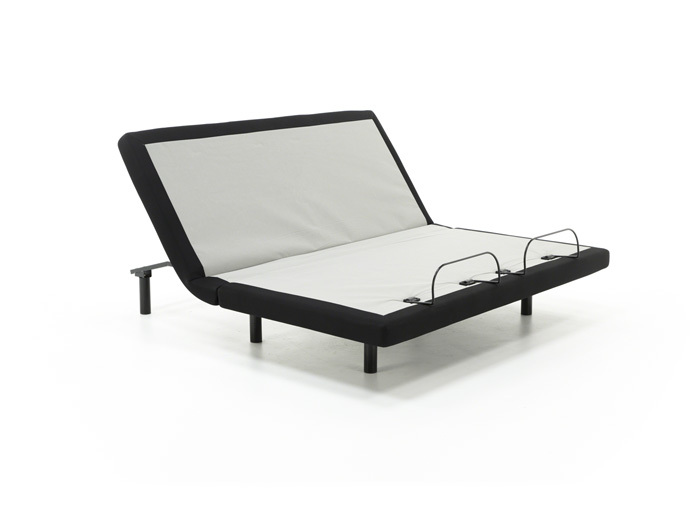 Available in select metro zip codes on stocked mattresses with a qualifying minimum purchase.